Reef Encounter is an SSI Accredited training facility and has been offering outstanding scuba diving on Australia’s Great Barrier Reef for over 30 years. The scuba dive crew at Reef Encounter are dive professionals with outstanding customer service to assist you with any aspect of your diving. 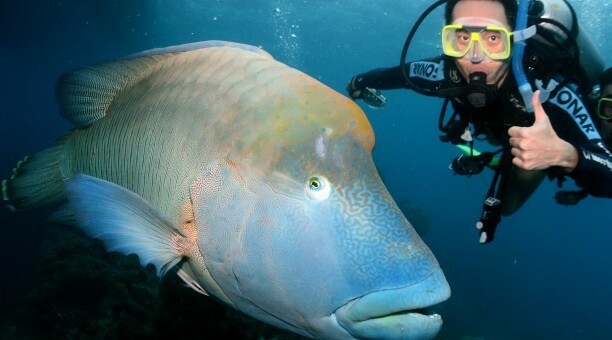 Reef Encounter , the emphasis is on increased training in actual dive conditions. 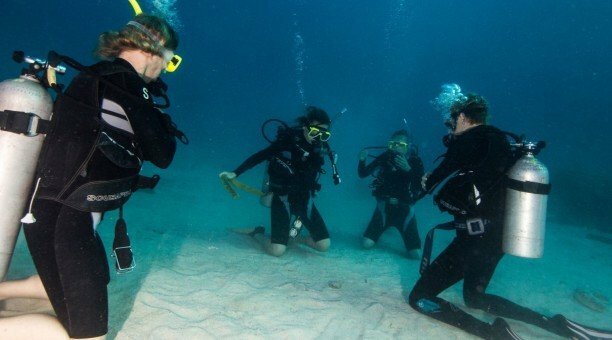 A referral dive course is a course in which you conduct your pool and theory training with one dive school and your 4 open water training dives with another. The referral dive course is held onboard Reef Encounter 3 day 2 night liveaboard trip. 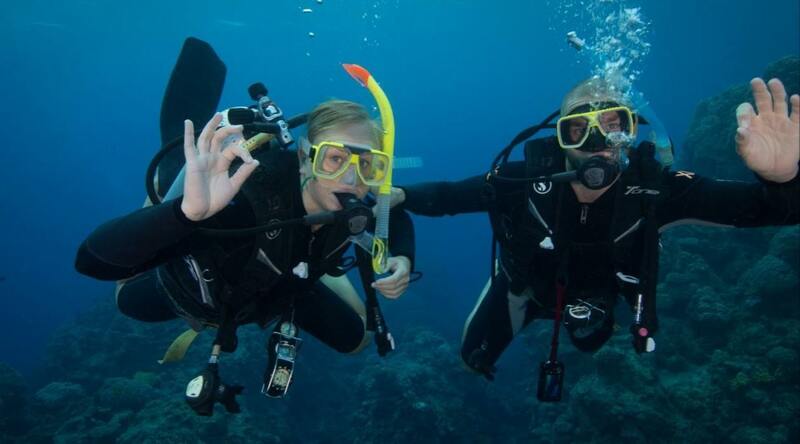 As Reef Encounter is an SSI training facility, you need to make sure that you have done your initial open water training with an SSI training facility. 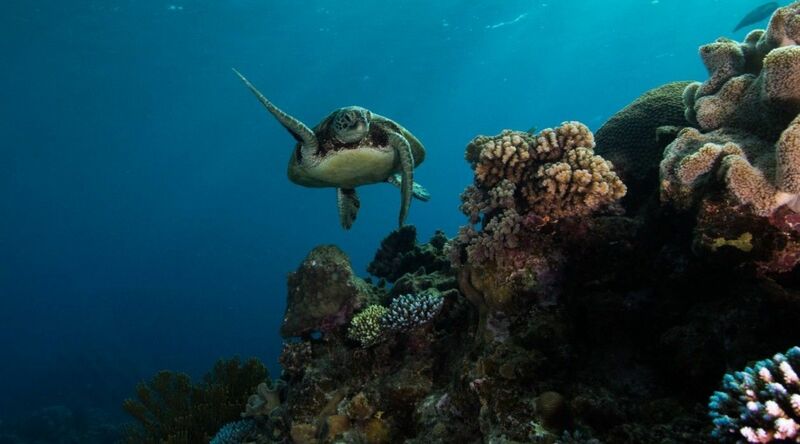 Great Barrier Reef liveaboard, Reef Encounter is the pride of the Cairns liveaboard fleet, is permanently moored on the outer reef, cruising to a different dive location twice a day, we use our fast catamaran Reef Experience, to transfer you to and from the Reef Encounter. 8:00 am Depart Cairns onboard Reef Experience for a fast transfer to the outer reef where you will be transferred to the Reef Encounter. Day 2: complete 2 open water training dives – you are now a certified diver! 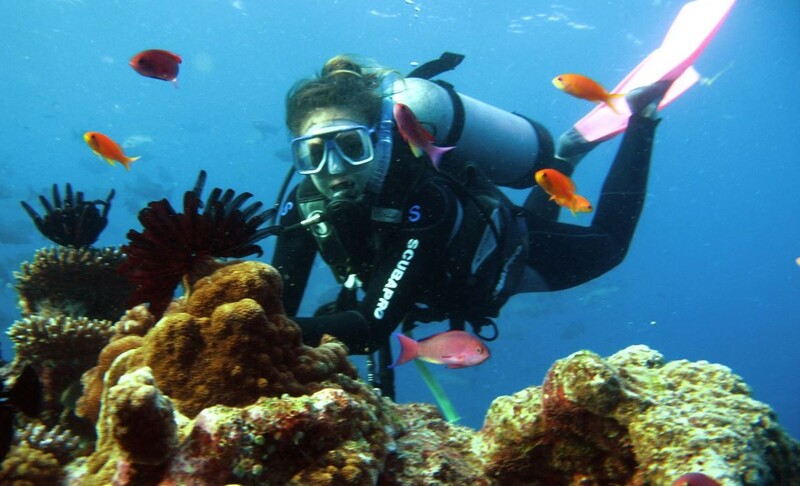 Now to get some experience as a certified diver and do your first scuba dive with your buddy. That night you might like to experience the thrill of a night dive ! 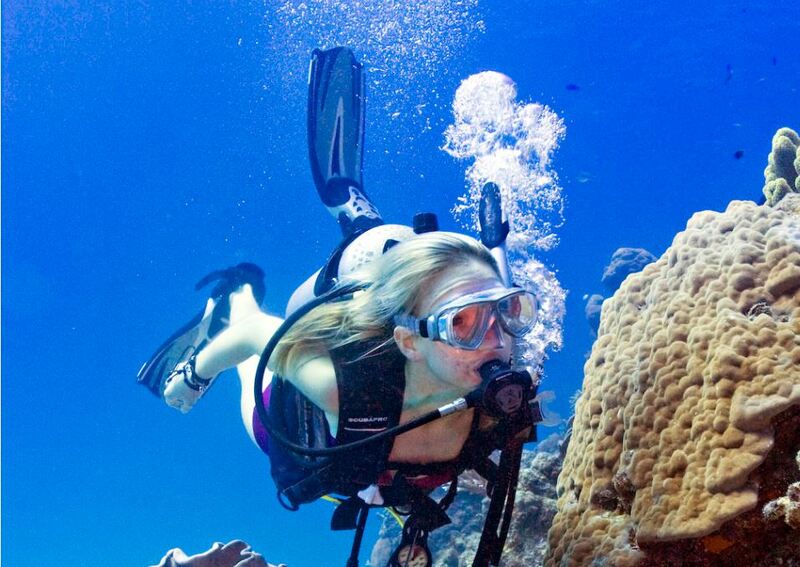 4 referral dives, 3 certified dives and 1 night dive ! Dive medical is compulsory in accordance with Australian Standard AS4005-1 if you are taking ANY medication, or have ANY medical condition, or have had surgery, or over the age of 45, or have a BMI over 30, or a waist size of over 102cm (male) or 88cm (female). Please note: Dive Medicals are undertaken at your own cost, fees are payable direct to the doctor. If you are unsure of any of the above, please consult your dive doctor. All passengers must bring referral paperwork from original instructor with them on-board or they must be referred online via the SSI ODIN system. Please read the terms and conditions of each Great Barrier Reef tour. 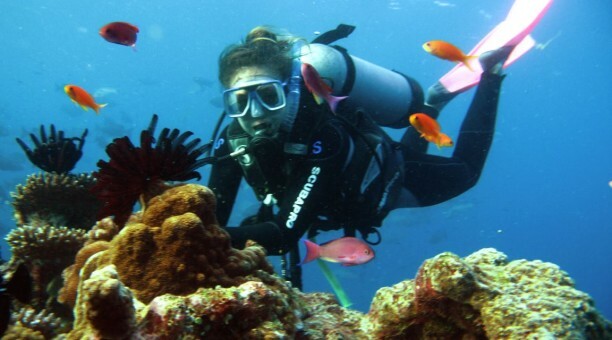 Some medical conditions and/or medications may prevent from participation in scuba diving activities. We recommend that you do not fly in an aeroplane for at least 24 hours after participating in scuba activities. - Bus transfers are included from accommodation within the Cairns business area. Outside is an additional cost. Please inform our friendly staff of your pick-up location.